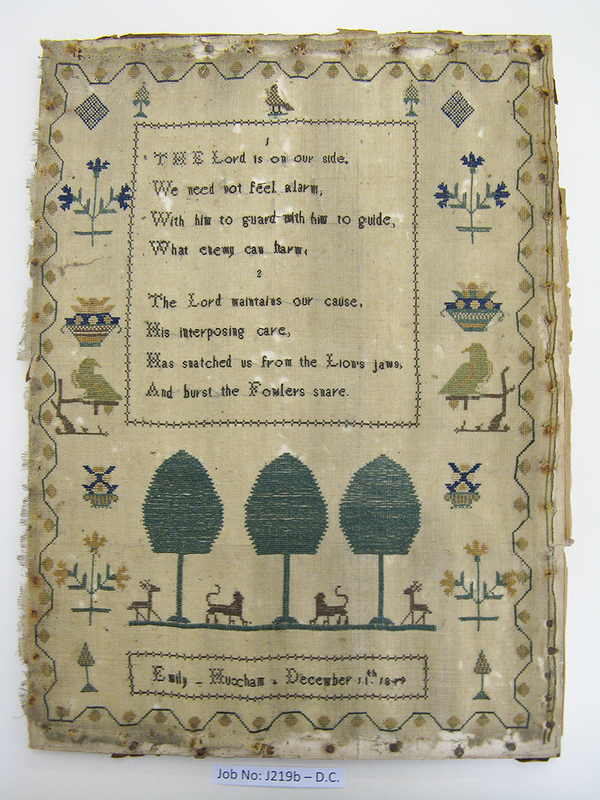 Samplers are lovely reminders of how girls were taught needlework in the past, and they give us a direct personal connection when they show the name and age of the young needlewoman. 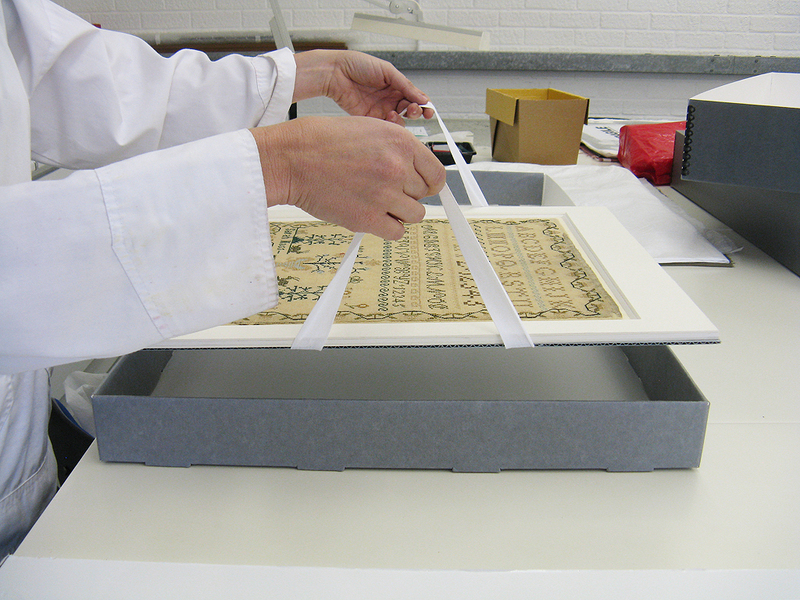 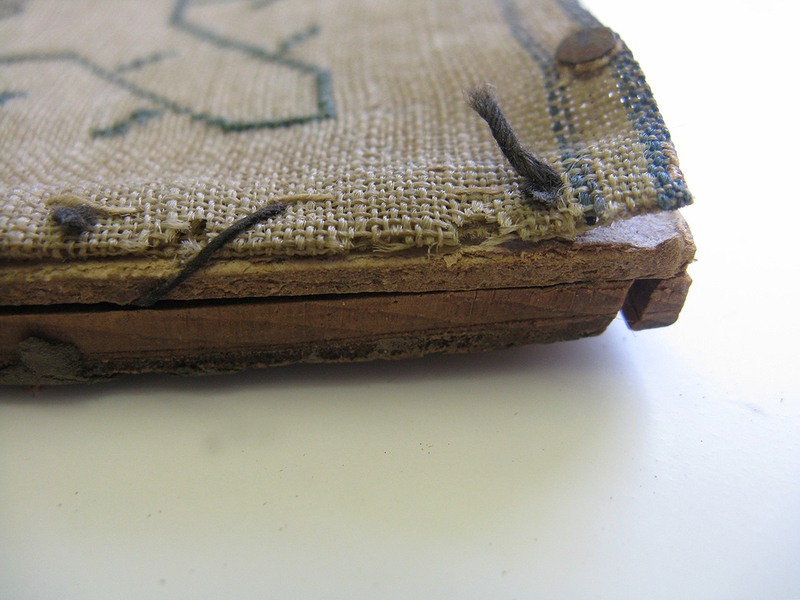 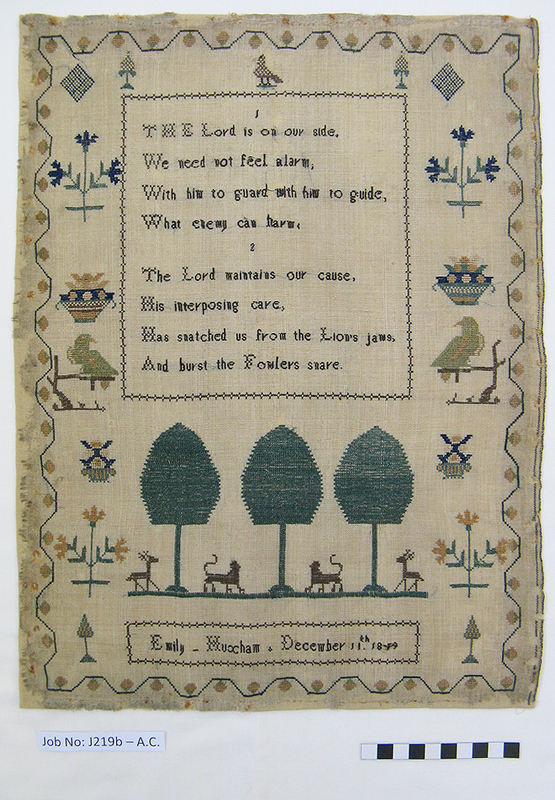 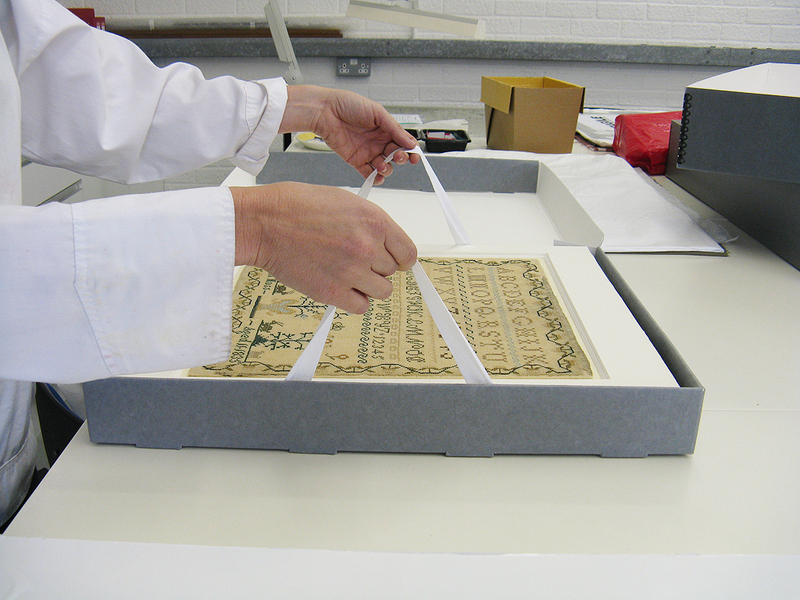 This group of samplers in the collection of the Dacorum Heritage Trust in Hertfordshire is shown at primary schools to teach young people today, For this purpose the samplers were given conservation treatment and re-housed on trays in a transport box, so they may be taken to educational events and shown safely. 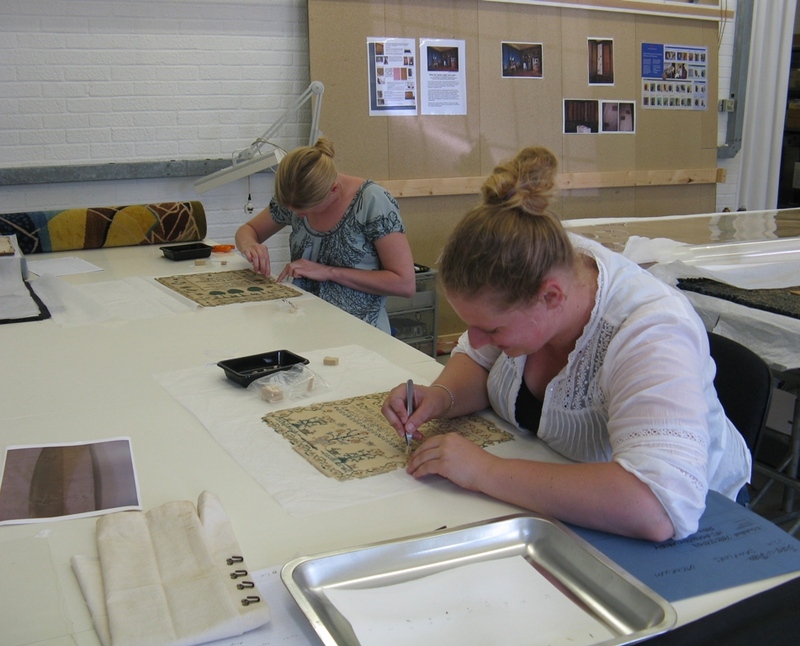 The Dacorum Heritage Trust has drawn up a ‘Victorian Sampler Project’ for Keystage 2 of the National Curriculum which can be taken up by schools.